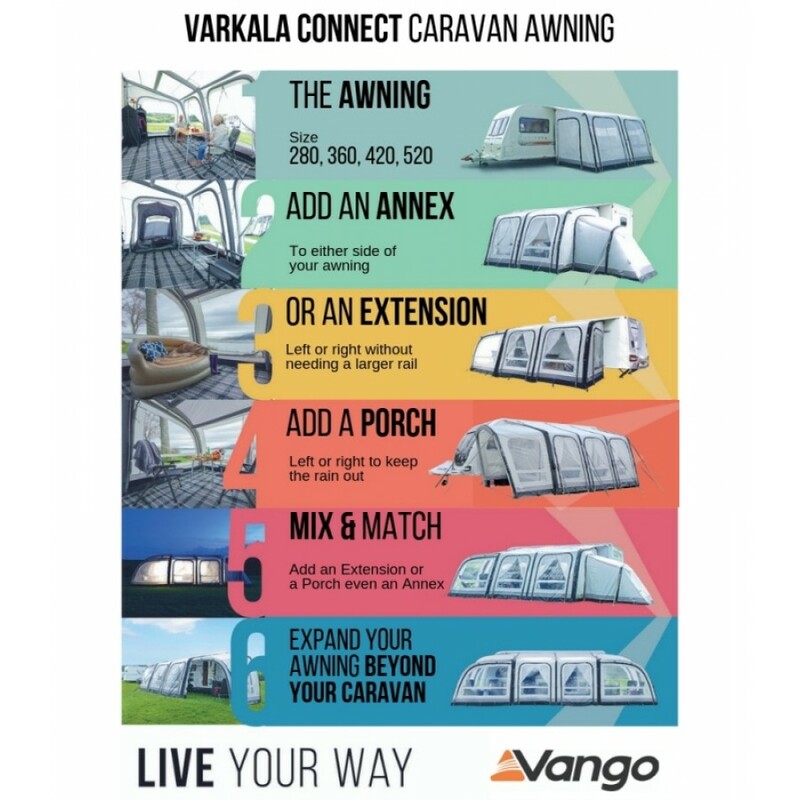 The Varkala Connect is the most versatile awning in the world! 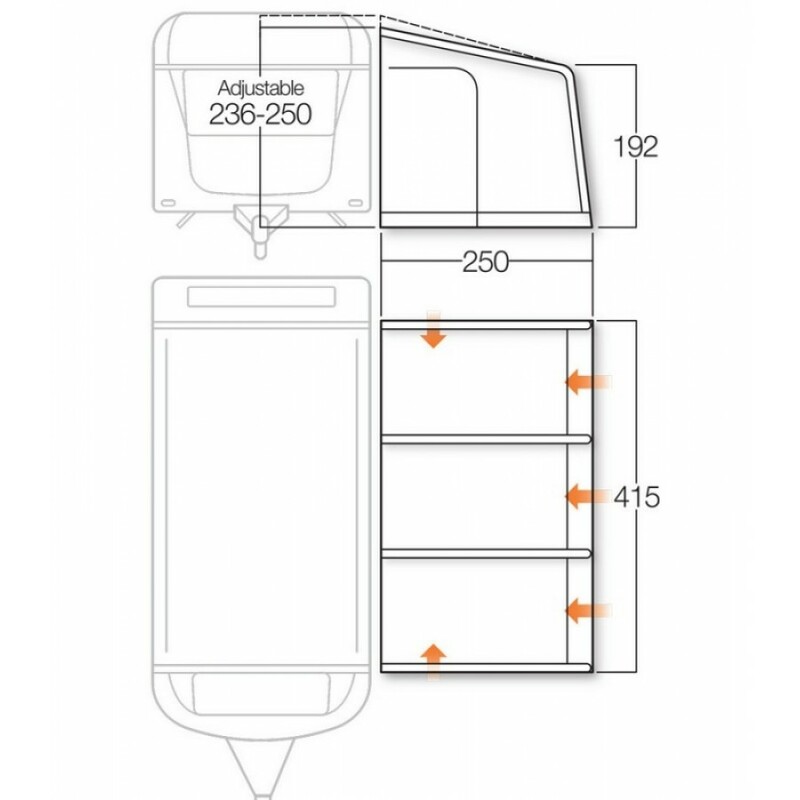 With over 1000 combinations of additions, to suit wherever your adventures take you. 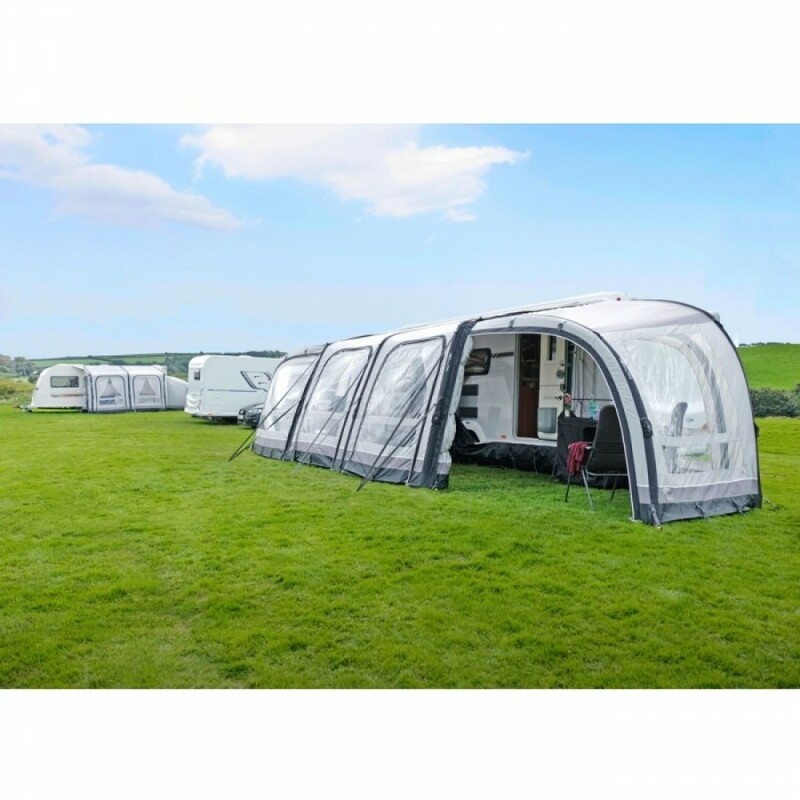 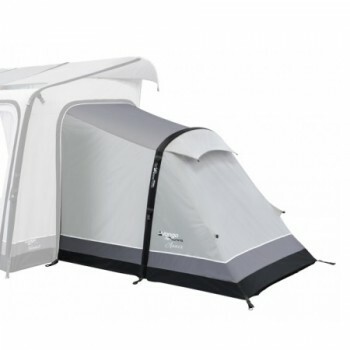 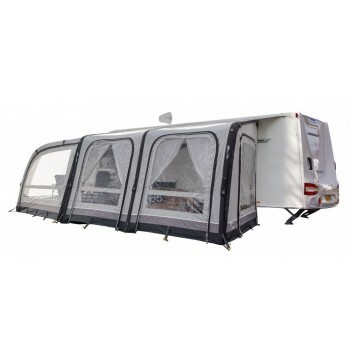 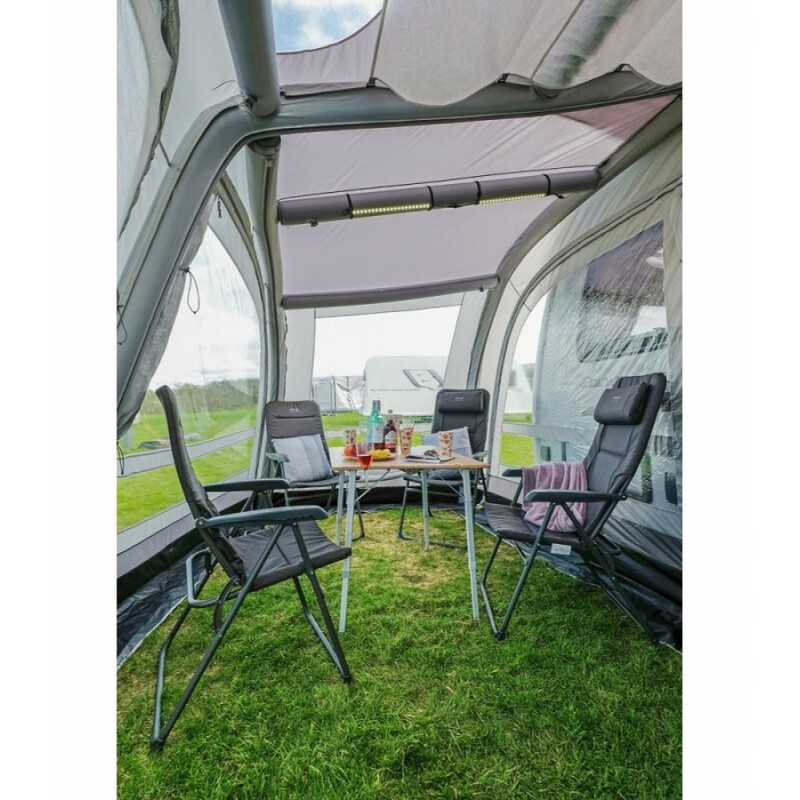 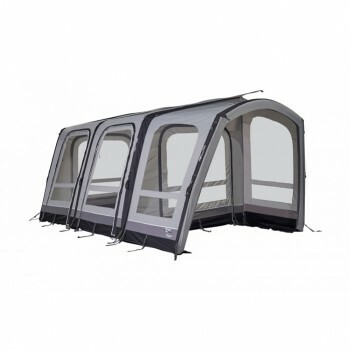 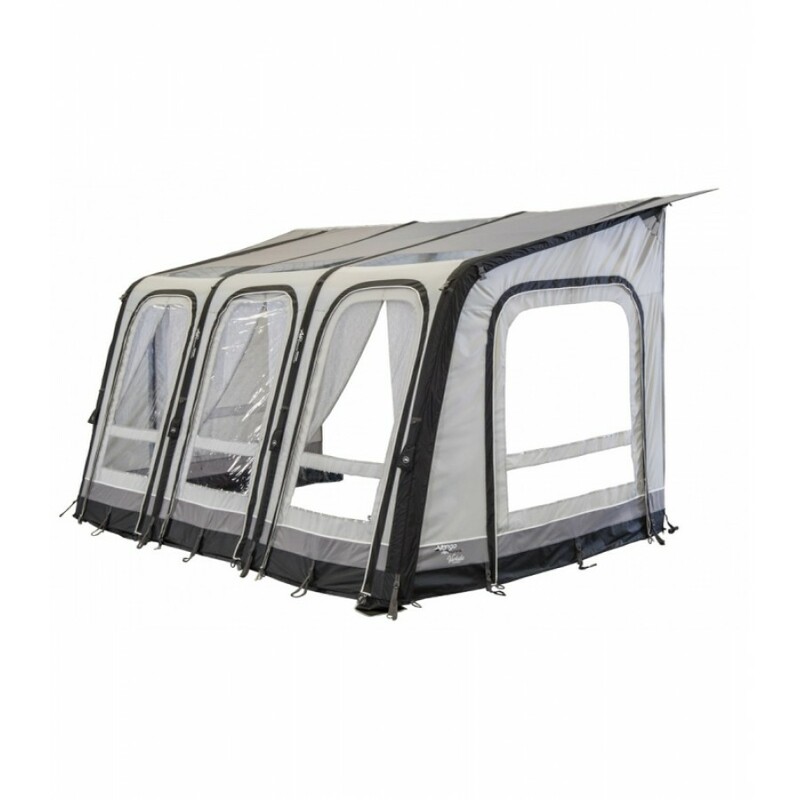 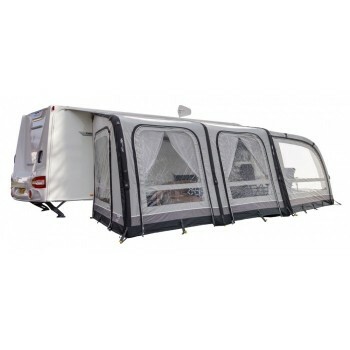 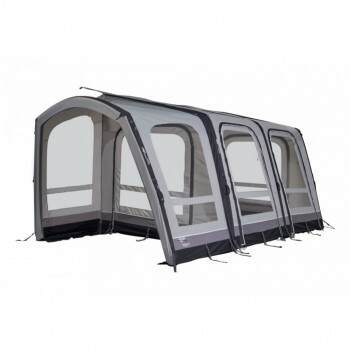 Flexible and customisable, the Varkala Connect caravan awning is the perfect inflatable awning for those who love relaxing weekends away, or travelling for a couple of weeks in the sun. 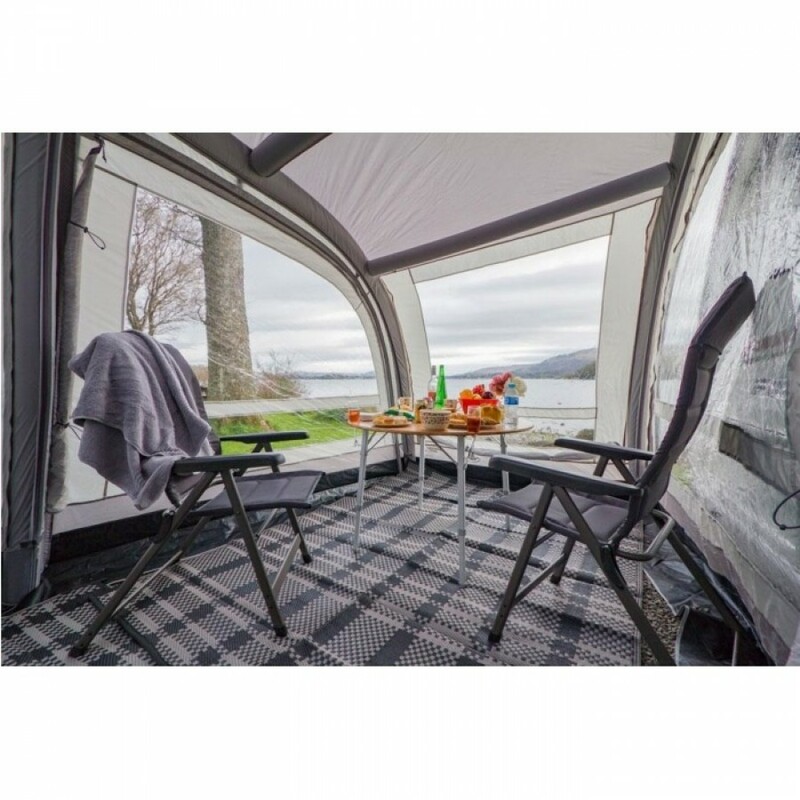 The Varkala Connect is fitted with Vango’s SkyTrack II system, allowing lights and storage to be hung, providing a more home from home feel. 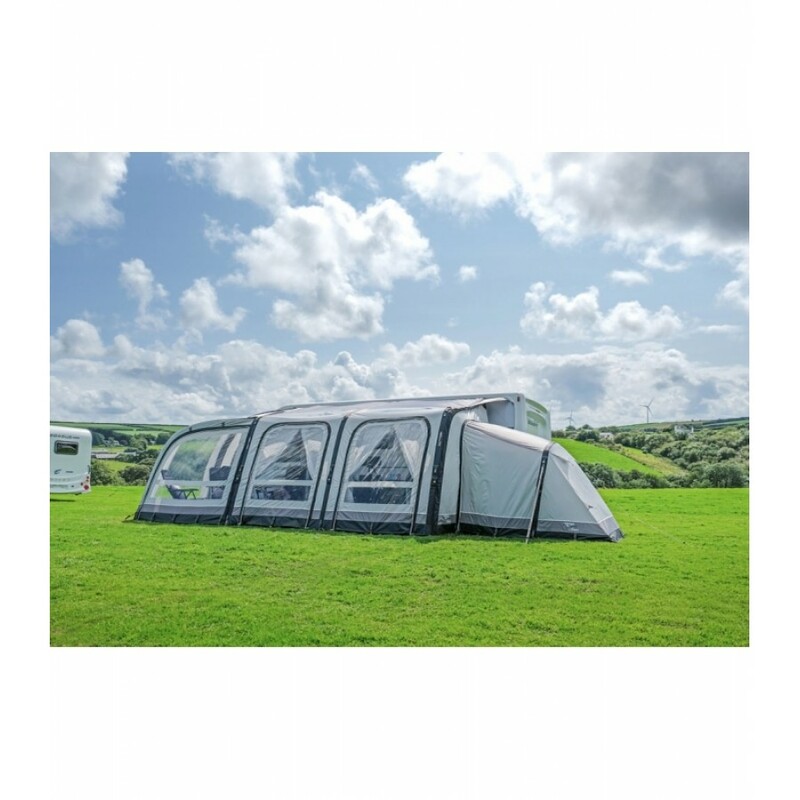 The smooth curve beams increase head room and the skylight windows enhance daylight, making this a must-have caravan awning of 2018. 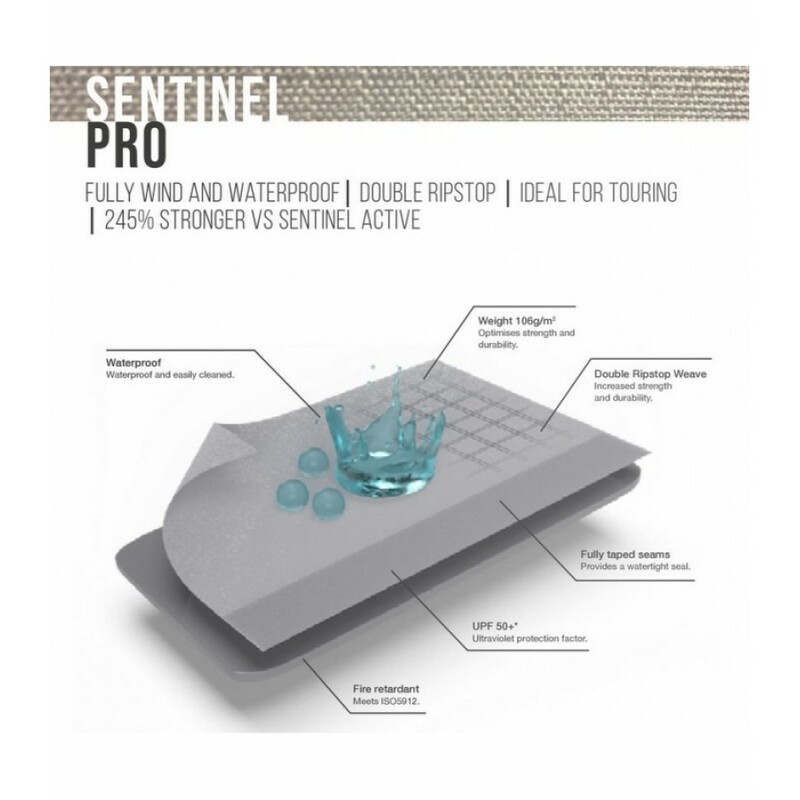 Sentinel Pro 420 Fabric - Featuring 420 denier double ripstop threads, Vango's Sentinel Pro fabric has superior strength and long-lasting durability, combined with PU technical coatings make Sentinel Pro exceptional in terms of waterproofness. 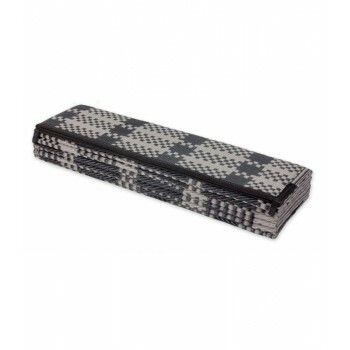 78 x 42 x 45 cm.